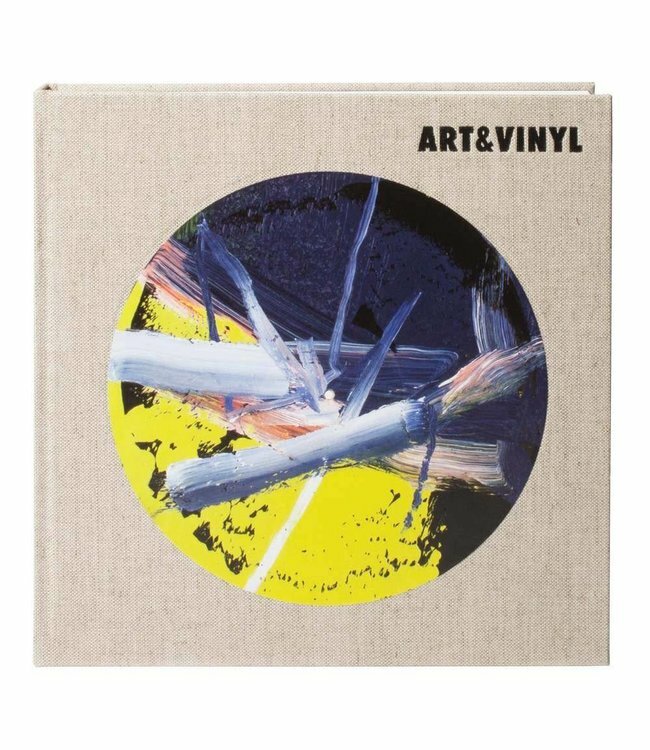 Art & Vinyl is an exhilarating new look into the history of the vinyl record as a medium for modern and contemporary visual art. This beautiful publication is the first book to focus in-depth on works of art created specifically for an album. With reproductions of more than 200 LPs from the mid-20th century to the present, Art & Vinyl traces the trajectory of how the record album has been considered by artists as material for a work of art. The book begins with Pablo Picasso’s 1949 depiction of the dove of peace, printed directly on an audio disc. Significantly, the recording was Paul Robeson’s Chante Pour La Paix (Singing for Peace). 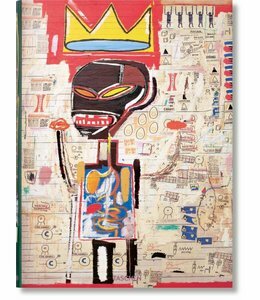 Art & Vinylalso includes works by artists as disparate and wide-ranging as Ed Ruscha, Marlene Dumas, Cy Twombly, Yoko Ono, Jean-Michel Basquiat, Barbara Kruger, Robert Rauschenberg, Sol LeWitt, Sophie Calle and Andy Warhol. Highlights include Gerhard Richter’s extraordinary oil painting made directly on a recording of Glenn Gould’s Bach: The Goldberg Variations (1984), as well as Allan Kaprow’s LP How to Make a Happening(1966). Also featured are albums of original recordings by Joseph Beuys, Yves Klein, Jean Dubuffet, Christian Marclay and Wolfgang Tillmans, among others. Some of the better-known artists' covers for rock, pop and jazz albums featured here are Jann Haworth and Peter Blake's Sgt. Pepper’s Lonely Hearts Club Band; Jim Dine's cover for The Best of Cream; Lee Friedlander's portrait of Miles Davis for In a Silent Way; Warhol's cover for Sticky Fingers and Robert Frank's Exile on Main Street; Mapplethorpe's classic Patti Smith portrait for Horses; Robert Longo's cover for Glenn Branca's The Ascension; Fischli/Weiss's Liliput; and Alec Soth's cover for Dolorean's The Unfazed. Art & Vinyl has been assembled over the course of nearly a decade by curator and collector Antoine de Beaupré, author of Total Records and founder of Librarie Galerie 213 in Paris. 11 x 1.2 x 11"